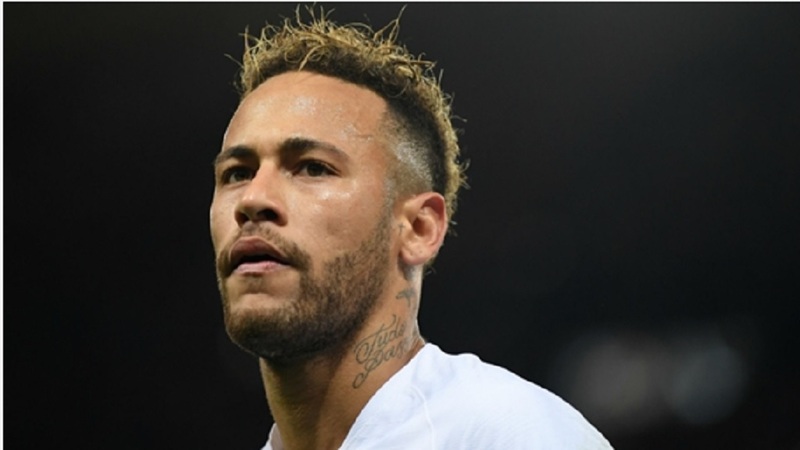 Paris Saint-Germain (PSG) have confirmed the length of time the world's most expensive footballer will miss, having hobbled out of the Coupe de France clash with Strasbourg last week. 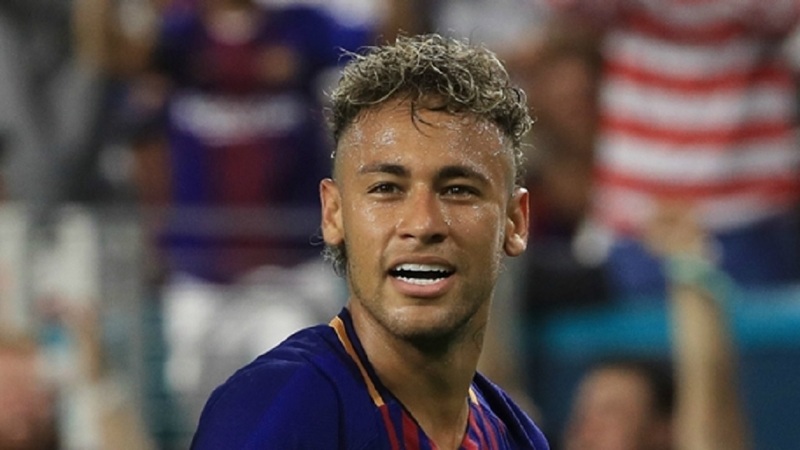 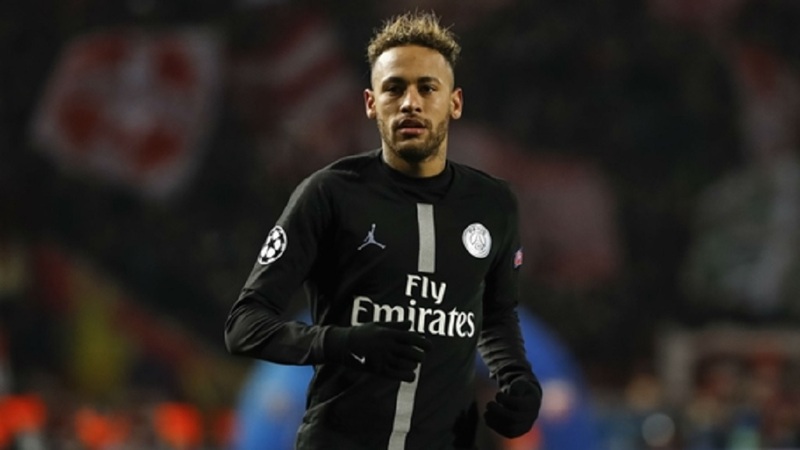 The club announced on Wednesday that "conservative treatment of the injury to the fifth right metatarsal" will keep Neymar out until mid-April, adding to their injury woes as Marco Verratti remains out. 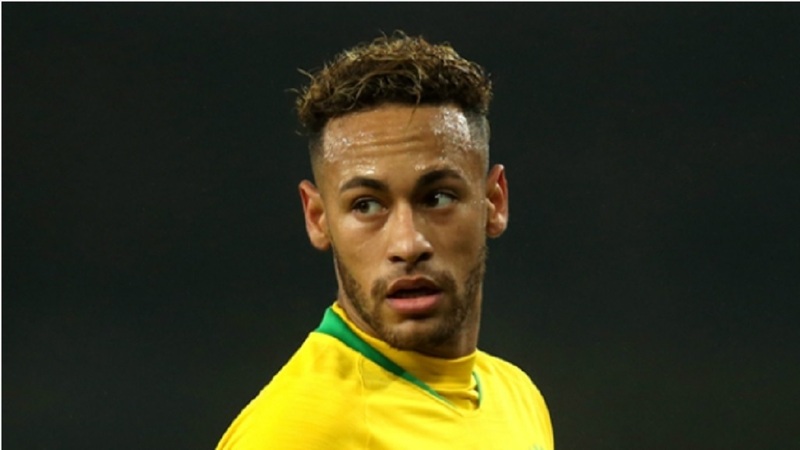 The news comes as a major blow to Thomas Tuchel's men, who will now be without their talisman for both legs of the crunch clash with United, which begins at Old Trafford on February 12.